The nation is celebrating the auspicious festival of Janmashtami in various ways. From traditional pujas to dahi handi celebrations, the celebrations around the country are on in full swing. 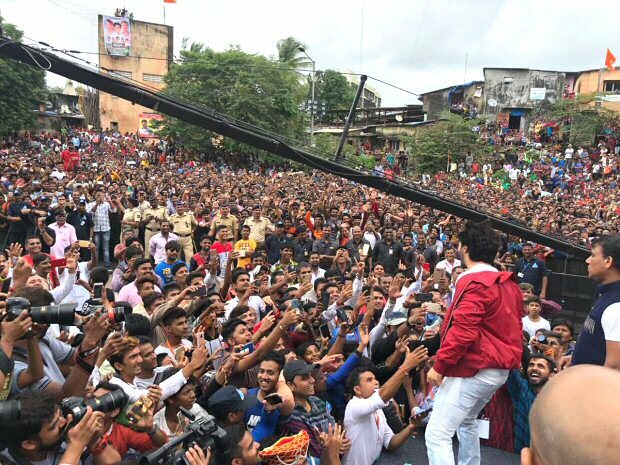 Now, many celebrities are known to visit various dahi handi pandals in Mumbai. 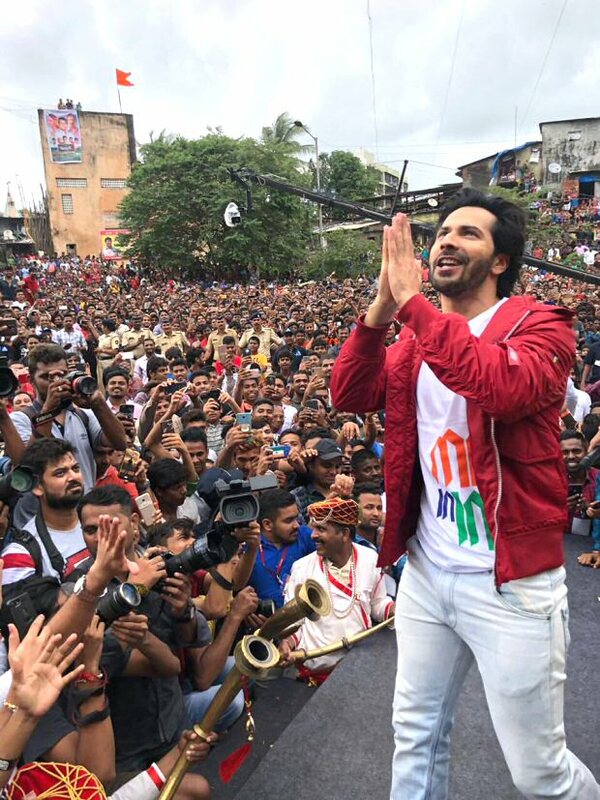 Bollywood’s hype man Varun Dhawan was at its peak best when he visited a Gokulashtami pandal at Ghatkopar in Mumbai. 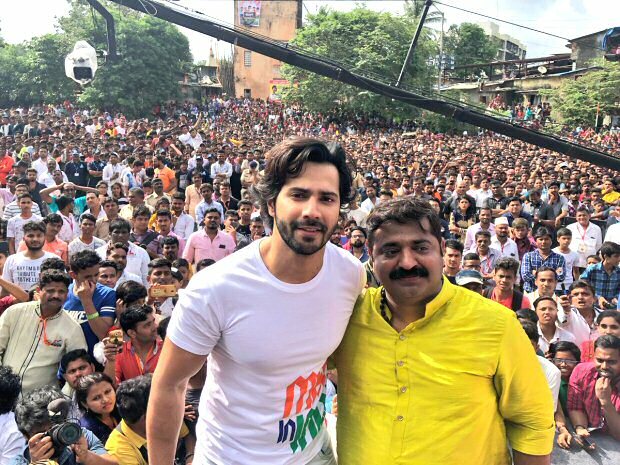 On the work front, Varun Dhawan will be seen in Sharat Katariya’s Sui Dhaaga – Made In India with Anushka Sharma. It is releasing on September 28. Post that, he will be starring in Kalank with Alia Bhatt, Aditya Roy Kapur, Madhuri Dixit, Sonakshi Sinha and Sanjay Dutt. The film is set for April 2019 release. Varun Dhawan and Anushka Sharma travel on the roof of a bus! Arjun Kapoor and Parineeti Chopra sizzle, shine and are #CoupleGoals galore as the cover stars for Brides Today! Could Penelope Cruz Look Any Less Like Donatella Versace?